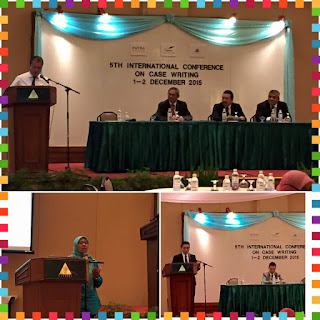 Case Writers' Association of Malaysia (CWAM): Our Past Conferences. This year, CWAM is expected to organize another Case Conference. We hope to be able to continue providing the case writers with an opportunity to exchange ideas and share experiences related to case research. Hope to see you there! The Case Writers' Association of Malaysia came into being in 1986 with the aim of encouraging the development of local cases which are relevant, suitable and useful for Malaysian managers, officials and trainers. 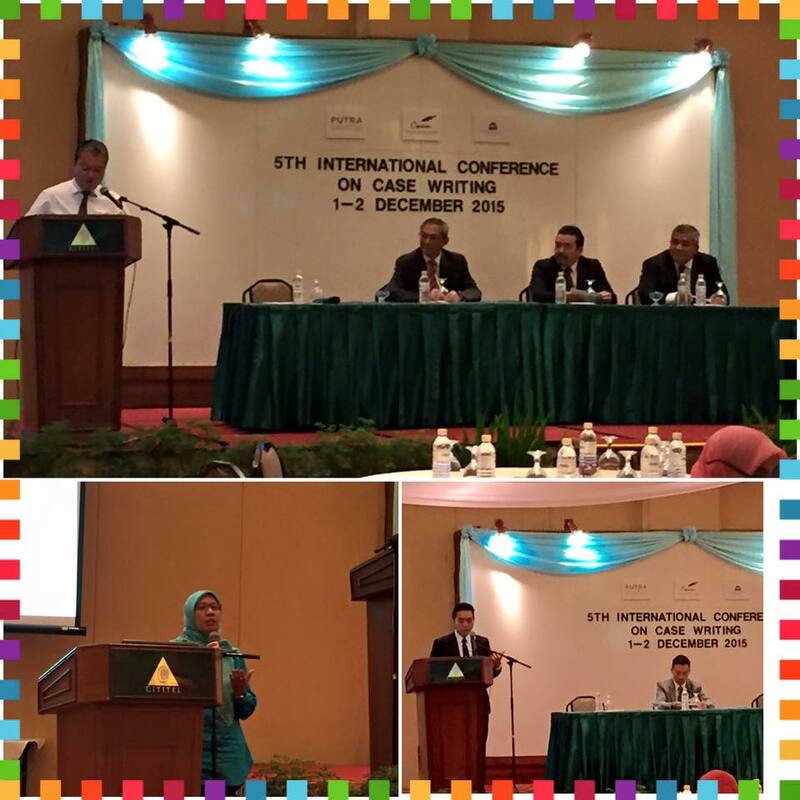 Case Writers' Association of Malaysia: Our Story. Popil, I. (2011). Promotion of critical thinking by using case studies as teaching method. Nurse education today, 31(2), 204-207. Copyright © CWAM. All rights reserved. . Simple theme. Powered by Blogger.